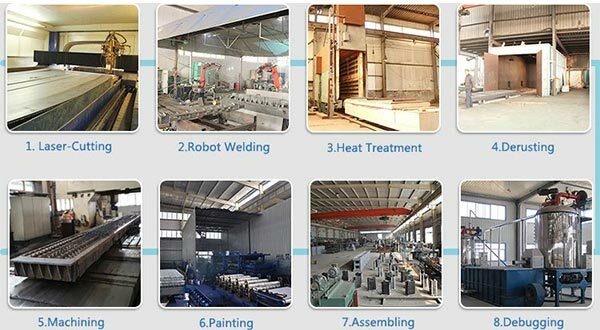 Adopting Programmable Logic Controller (PLC), the machine realized automatic material feeding, electronic weighing, temperature controlling and material level control, etc. 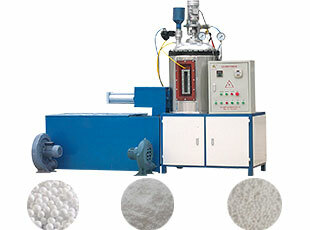 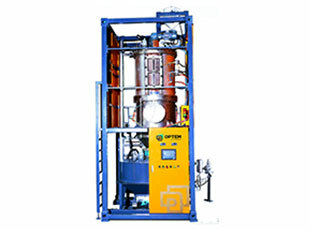 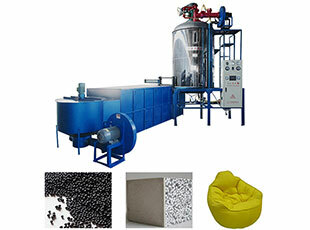 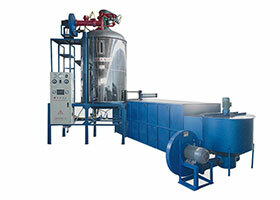 which can also be set u with density control system according to users’ requirements to realize automatic intelligent production”; With spiral filling device and electronic weighing device as well as closed foaming barrel and pressure control technology, the machine can sampler continuously so that the foaming pressure is more constant, which greatly improved thermal efficiency and economized steam. 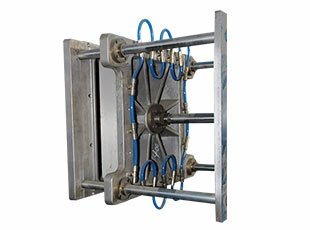 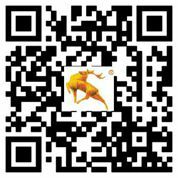 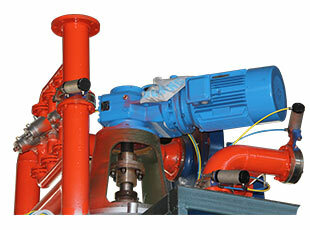 The machine is composed of famous brand electrical components at home and abroad, pneumatic components, valves, etc. 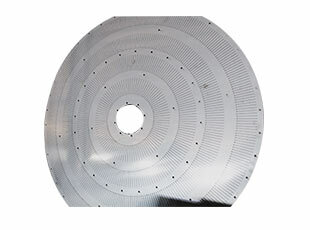 the quality of which are reliable so that ensures precise control on temperature and pressure as well as uniform beading and density of foam material. 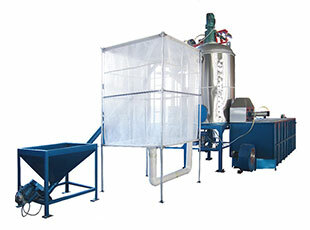 The machine isequipped with fluidized bed dryer which realized drying, automatic sieving, depluming and material conveying to cured silos.